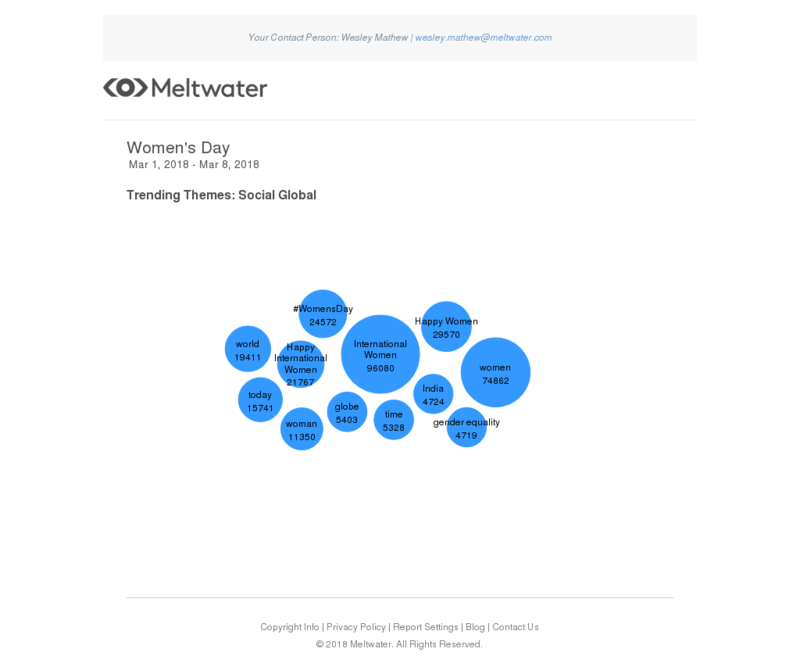 Global media intelligence company, Meltwater, monitored and analysed the term “Women’s Day” and its relevant associated phrases and hashtags across social media. 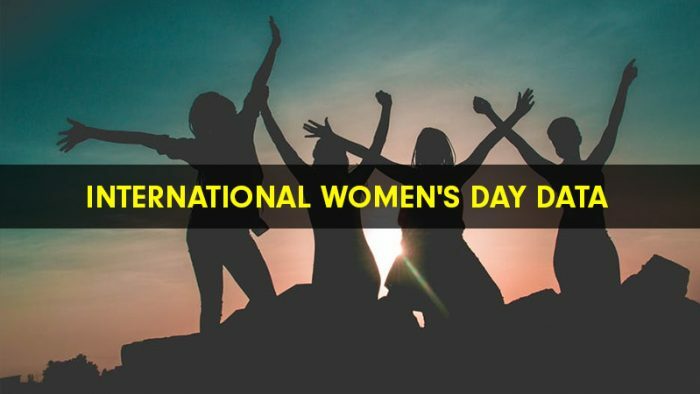 They found that amongst all of the conversations about International Women’s Day from around the world, “India” featured as one of the top trending themes this year. Other dominant discussions included recent advances in local women’s empowerment, such as the all-female staff at Mumbai’s railway stations and praise for MTV India’s advert encouraging everyone to treat women “with equality, not cupcakes”. Secondary trending themes around #WomensDay in India. In Rajasthan, the institute Veerni has been established that provides child brides with a chance to finish school. The term “child marriage” trended online this week, with 362 mentions in editorial news and over 36000 times on social media coming from India alone. New York Times: Asia Specific says, “But as awareness has spread about the detriments associated with underage marriages, and as the authorities have responded more diligently, the prevalence has dropped. In some areas, it has done so sharply.” The data suggests that the peak in media exposure on 3 March 2018 correlates with the announcement of the decrease in the number of children getting married. In New Delhi, Google India launched the #HerStoryOurStory campaign on 6 March ahead of International Women’s Day. The campaign encourages women across the country to share inspiring stories of how they’ve overcome barriers and succeeded – in the hopes of motivating more women. Within the first day, the hashtag had already been mentioned over 450 times across the country on social media and is continuing to gain momentum. The sentiment score analysis provides insight into how the general emotional response to a topic develops over time. The data suggests that as the #HerStoryOurStory hashtag gains momentum, so the positive tone around the campaign increases. 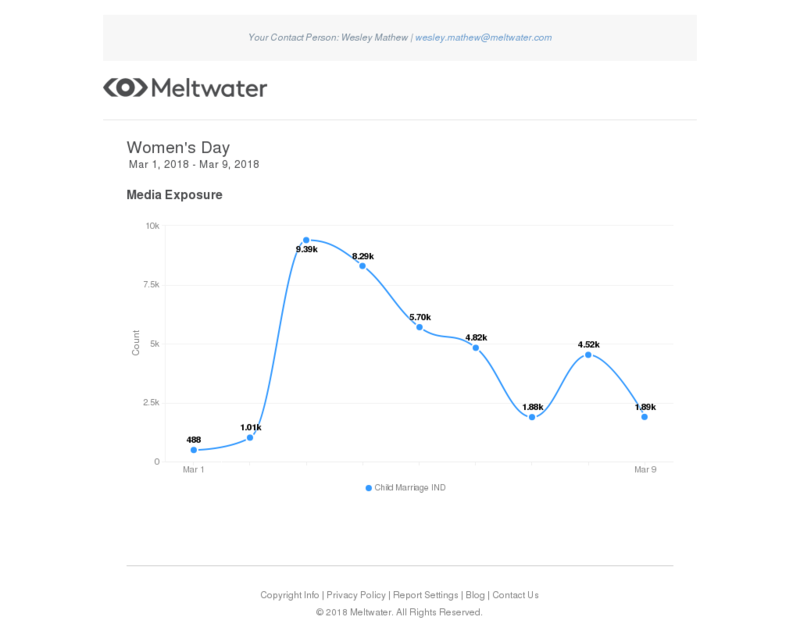 Between the 5th and 8th of March, net positivity on social media increased by 80%. 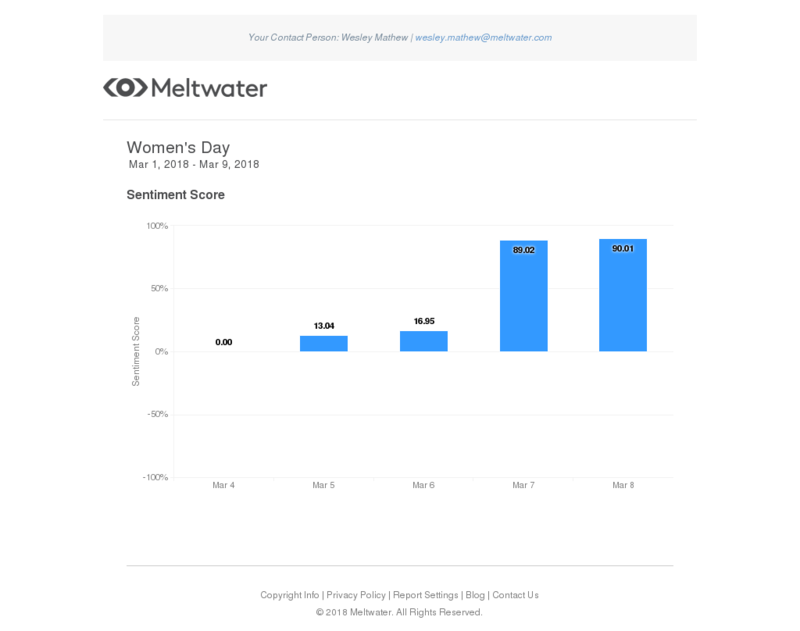 Commenting on the data, Meltwater New Delhi’s Managing Director, YangchenYonzon, had said, “As a company that invests heavily in the development of women ourselves, we’re delighted to see such an overwhelmingly positive response across social media from the Indian community, and even more so, the world at large.”.